In addition to being one of North America's largest suppliers of Christmas tree and wreaths, Cedar Grove Christmas Trees is one of New Jersey's oldest and largest retail Christmas Tree lots. Grab a hot chocolate, bundle up and come visit us. The sweet smell of Balsam and Fraser fir fills the air from the moment you open your car door. Christmas music, the sound of chainsaws, old-fashioned string lights and a floor of wood chips create the most idyllic of settings. Bring your camera, take your time. We'll even cut an "ornament" off the bottom of your tree to write the year on! We stress the importance and value of family, charity and our history. 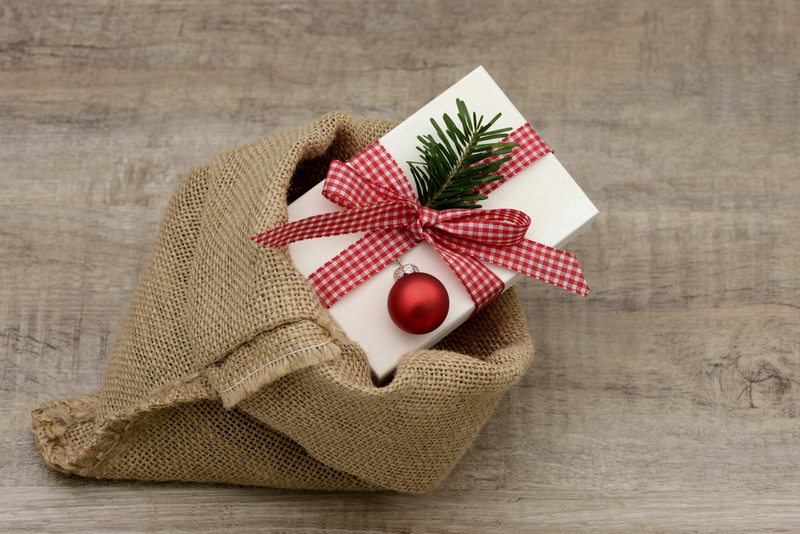 Whether it’s donating a truckload of trees to be distributed in underprivileged neighborhoods or partnering with local food banks to ensure the children of needy parents still have a Christmas tree, we stay involved. Our family is involved in every aspect of our business and we are involved in our community. This is our tradition and we are happy to share it. Carefully sourced and delivered weekly throughout the season. A new industry standard. 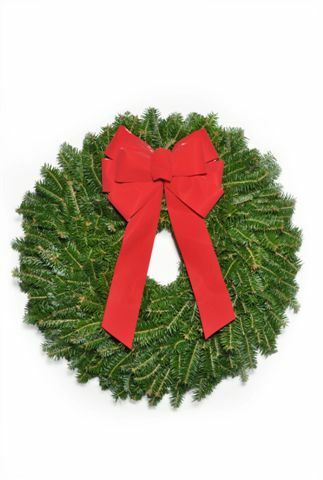 Balsam Fir or Fraser Fir, every wreath we sell is hand-crafted with love. The freshest and most festive! Bring a bit of Christmas onto your table with our centerpieces or around your door with our Fraser garland. For most, a Christmas tree is just a fleeting thought once a year, another errand scribbled on a to-do list during an already chaotic Holiday season. But for the three generations of our family, Christmas trees are much more. This is all we do. While most are making plans for their summer vacations, we are visiting our Christmas tree fields and checking up on the coming year’s harvest and while many sit down to a Thanksgiving dinner, we are setting a new industry standard by coordinating the latest Christmas tree harvest and delivery possible to ensure our trees are the freshest on the market; and we love every minute of it! To his family, Rocco's passion for Christmas Trees was evident at a very young age. As a small child, he would beg to go to the "Lot" and wrestle trees that were 3 times his size, the same place his family has been selling Christmas Trees his entire life. Relationships he has developed with small, family farms have driven Cedar Grove Christmas Trees' reputation to be synonymous with quality and value. Under Rocco's leadership, Cedar Grove Christmas Trees has offered support to local charities, food pantries and The Girl Scouts by donating over 2000 Christmas trees in recent years to these organizations. Rocco is a bible student and active in his church, he is married and has two small children, who he hopes will inherit his passion and love for the business he grew up in. Although Michael says that his real job is just being Rocco's brother (which we hear is somewhat challenging), this is just one part of his multi-faceted responsibilities. Michael is behind-the-scenes in many areas of the business. His focus is retail customer relations and merchandising. Tom joined the Cedar Grove Christmas Trees family in 2007 and quickly demonstrated his unique ability to connect with our customers. Tom has leveraged his extensive background in sales to develop many new initiatives including summertime farm trips for our wholesale customers. By far, the most feedback we receive is regarding Tom and his interest in finding unique solutions to challenges our customer face by his genuine interest in learning their business and being present when they need him.